Our Courtyard Garden features beautiful stonework, a central lawn and many intimate nooks. 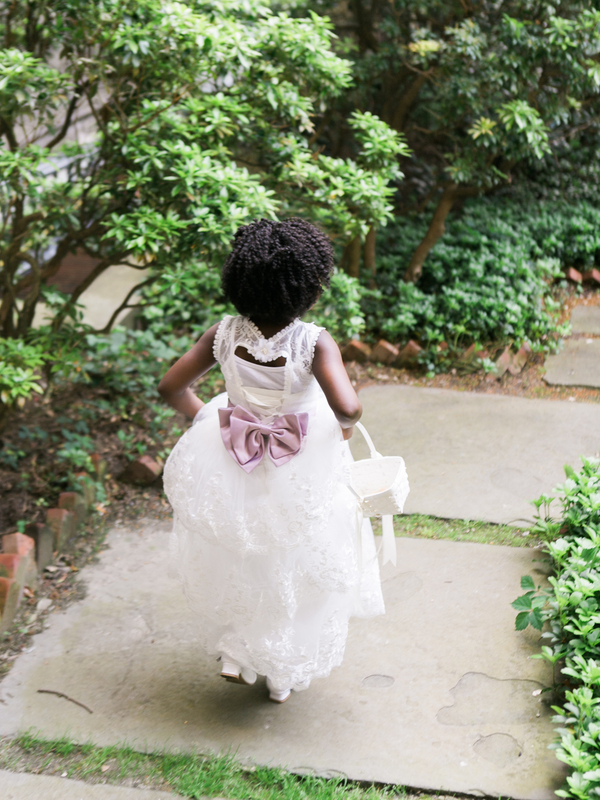 The perfect space for elegant smaller weddings or receptions or even post-ceremony photography. Surrounded by the stately stone exterior of the church, this verdant oasis is a charming and elegant gem of a space. 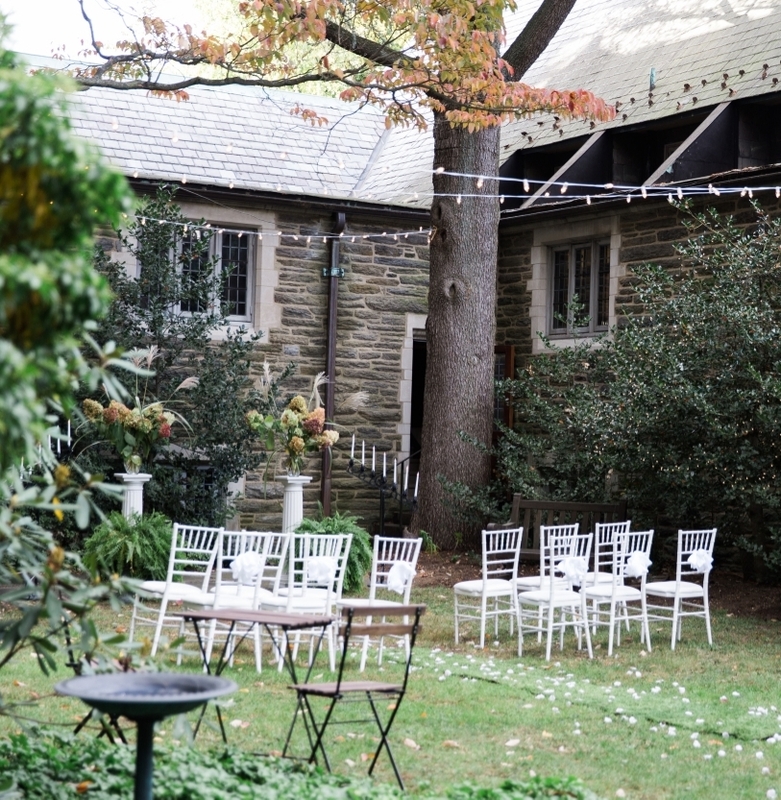 The Courtyard Garden is a lovely outdoor ceremony space for up to 40 guests. It is also a cozy, elegant location for a cocktail party, afternoon tea, or small sit-down dinner under twinkling lights. Contact us to arrange a tour of the Courtyard Garden and our other beautiful spaces today.